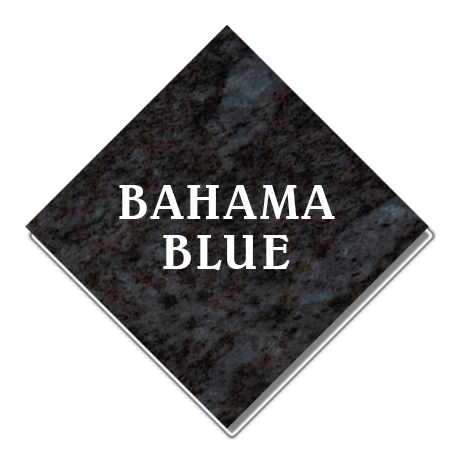 There are many different choices when it comes to purchasing a memorial for you or your loved one. 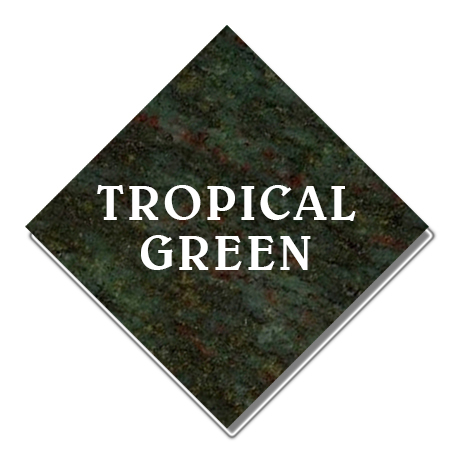 The first choice is deciding what color of granite you would like to use for your memorial. 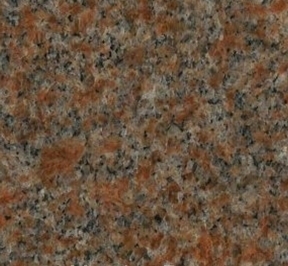 Granite is quarried throughout the world, including the United States. 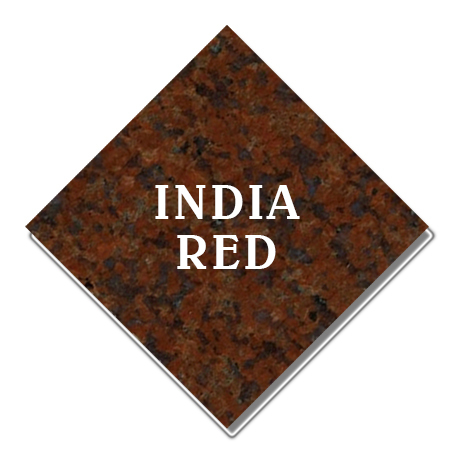 Different colors of granite are spread throughout different regions of the world. We refer to the U.S. quarried granite as domestic granite. 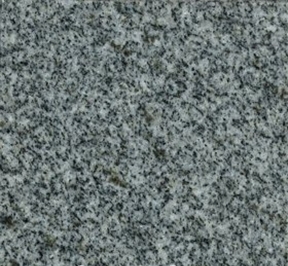 All other granite quarried outside the U.S. are known as foreign granite. 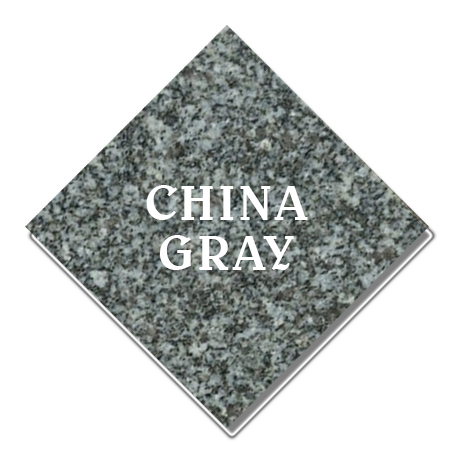 Because foreign granite has to be imported into the United States, the timeline on production of these are longer than the domestic granite.